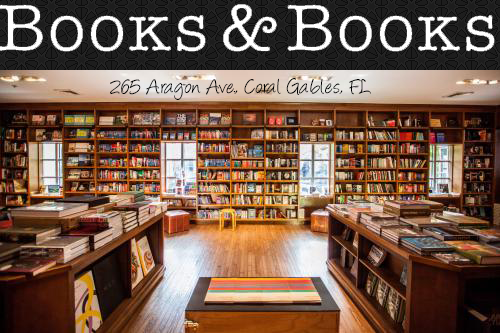 Owl Always Be Reading: Just Couldn't Put It Down Giveaway Hop! Just Couldn't Put It Down Giveaway Hop! 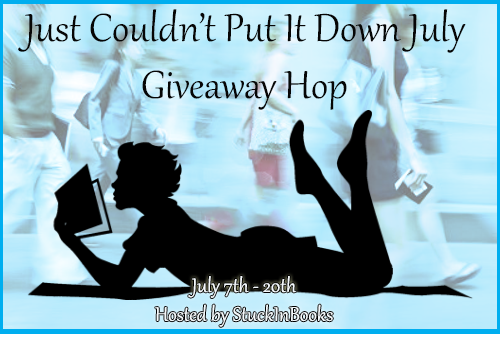 Welcome to our stop on Just Couldn't Put It Down July Giveaway Hop hosted by StuckInBooks! 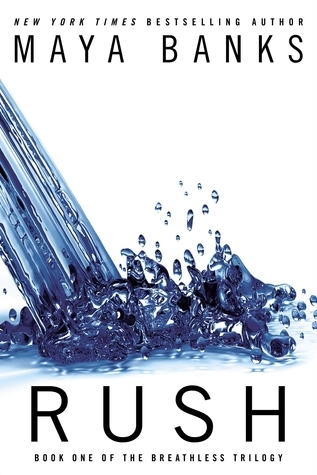 I have decided to giveaway a signed copy of Rush by Maya Banks because when I started reading it, I couldn't put it down. It was that good.....and HOT! This is an adult read and has strong sexual content. So you must be 18 or older to enter. Anna & the French Kiss. Can't wait to read Isla! Thanks! I'm just seeing this book ! For me, the last one was Poughkeepsie by Debra Anastasia! SO GOOD! the last book I could not put down was "ignite me" Oh so good! K.D. McAdams' debut novel Annihilation – Book 1 of The Seamus Chronicles I was burying my head in. I received an ARC of The Kiss of Deception by Mary E. Pearson, and OMG, I could not put it down til I was finished! The last book was Compulsion by Martina Boone! It was completely consuming! The Southern Vampire Series. Loved the romance between Sookie and Eric. Madly, Deeply by Erica Crouch. I had a hard time putting down The Raven Boys by Maggie Stiefvater! Shiloh Walker's BREAK FOR ME. Skin Game by Jim Butcher. I had a hard time putting down Breathe by Ann-Sophie Brasme. One of the books I could not put down was the Lux Series. I cannot wait for the next one that’s coming out next month!! I absolutely could NOT put down The Witch of Belladonna Bay by Suzanne Palmieri. Murder of Crows by Anne Bishop. The Selection by Kiera Cass! I am currently in love with, and unable to put down, Tempting Fate by April White. Shatter Me by Tahereh Mafi was the last book that read all the way through. The last book I read that I had a hard time putting down was Terrier, by Tamora Pierce. KA Tucker's "Five Ways to Fall" Such an awesome book!! The last book was Dream Huntress. I read If I Stay the other day, and it only took me about two hours because I was so engrossed in the story. Unbreakable by Kami Garcia. Thanks for the giveaway! Going down in Flames I could not put down! Copyright © Owl Always Be Reading 2014. Please do not take anything without permission. Powered by Blogger.